*The gun advocates across America are jumping for joy to see four states (Arizona, Tennessee, Georgia and Virginia) get a chance to carry their guns into bars. It’s hard to believe that whoever made this ruling has an education and they don’t see the problem with mixing bullets and alcohol. 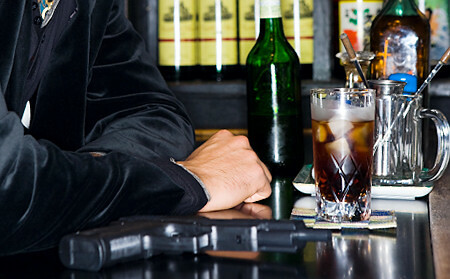 The law is surprisingly tailored to bars; one of the most well-known places for being robbed. The gun advocates that are so excited about the law know that the law will soon be enacted in their state as well.